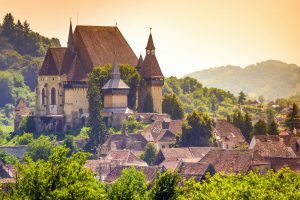 Spend 4 incredible days in Transylvania and discover the most beautiful castles, fortresses, traditional villages and cities that Romania has to offer! 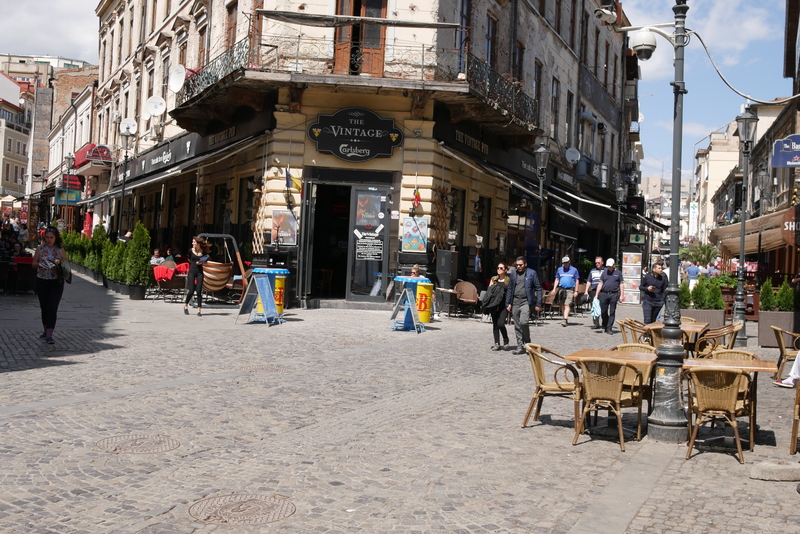 Relax yourself and be amazed by this region where time stands still! 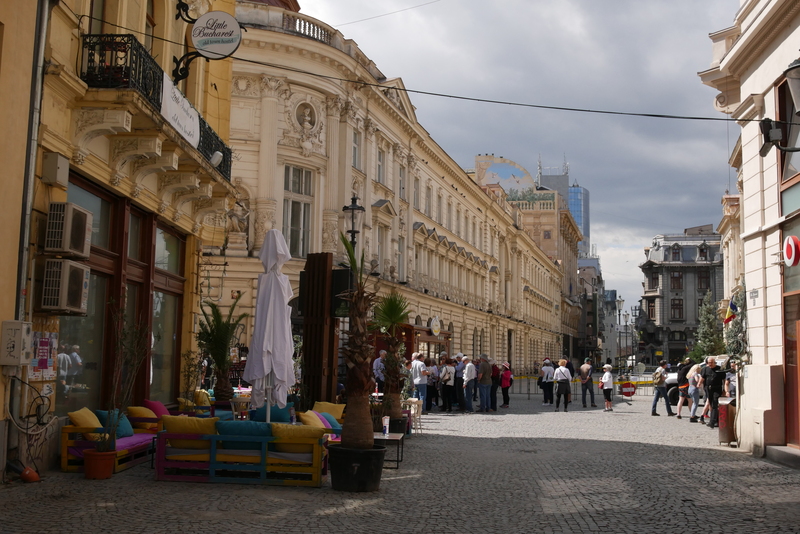 Welcome to Bucharest. The guide will meet you at Henri Coanda International Airport in Bucharest at your arrival. Transfer provided to the 4* hotel. 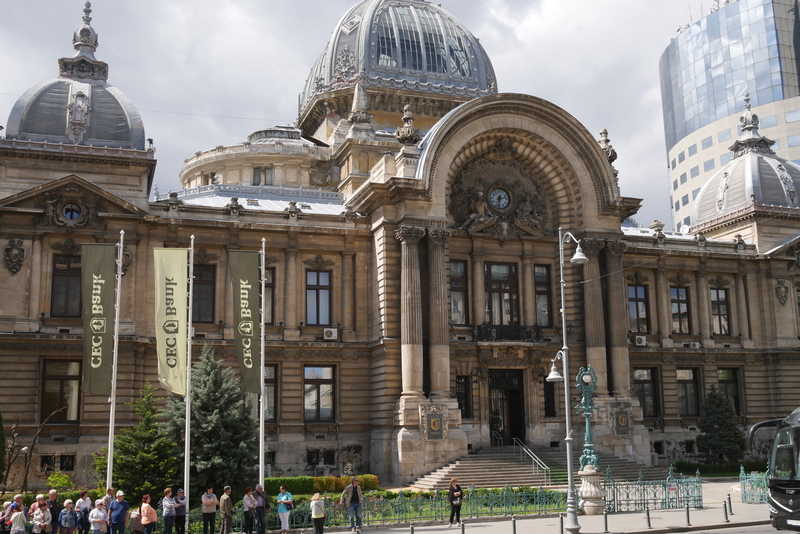 Hotel check in and let’s enjoy the capital of Romania. The incredible city of Bucharest is ready to be discovered on foot and by car. 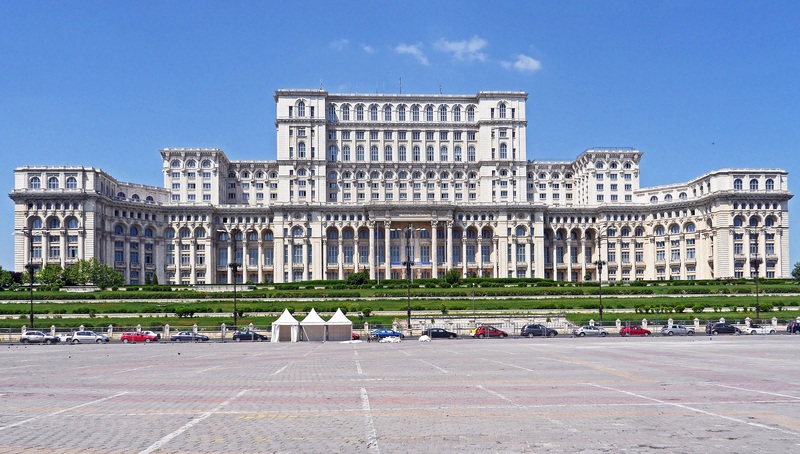 You will be astonished by the Palace of Parliament also known by locals as The House of the People, built by Ceausescu for his own Government. 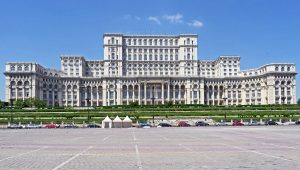 It is the second largest administrative building in the world, after the Pentagon and for sure one of the most viewed attractions. You may also admire the Royal Palace or the Romanian Athenaeum that faces the square where the Revolution started in 1989 and you may visit the Old City where the Stavropoleos Church with its unique architectural style is located. 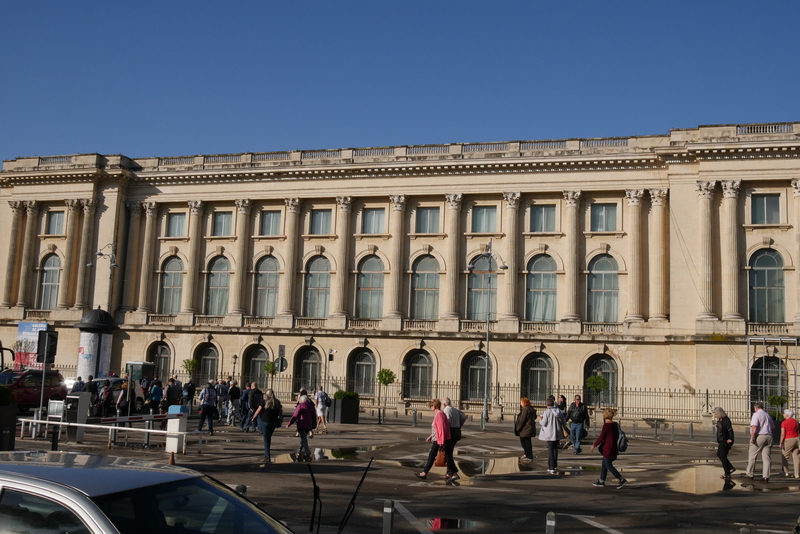 We will not miss the CEC Palace or the Old Princely Court. 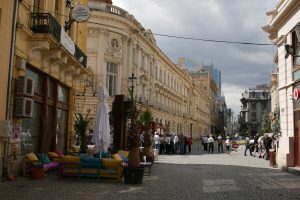 Dinner in a historical restaurant right in the heart of the Old City and return to the hotel. You might prefer to hang around the fantastic streets in the city center for a pint of local beer choosing from dozens of bars and pubs. 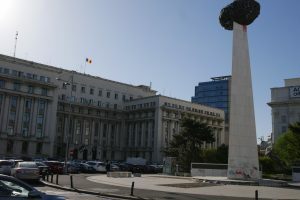 Overnight in 4 * Hotel Bucharest. Breakfast in the hotel and departure for Brasov. 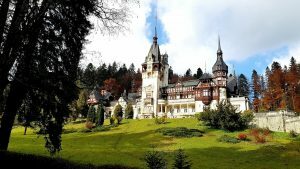 On the way to Brasov you will visit first Sinaia Monastery and the masterpiece “The majestic Peles Castle”. 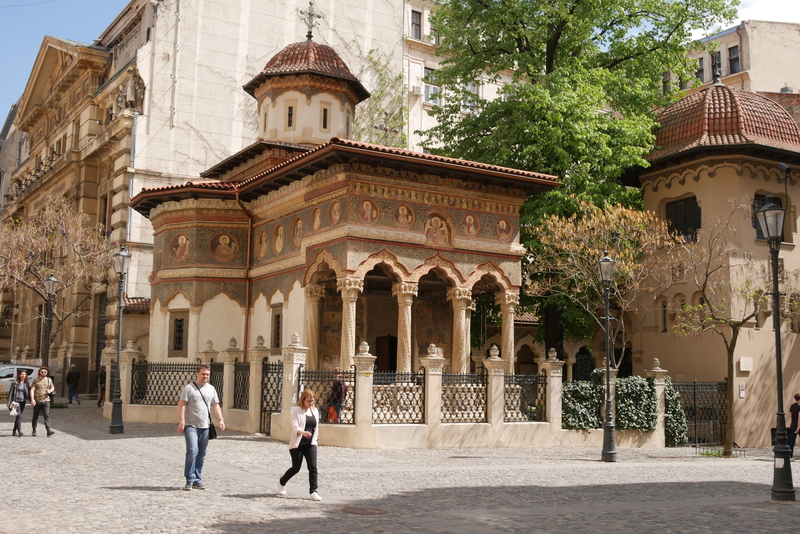 Both these sightseeings are located in Sinaia, at the foot of the Bucegi Mountains. Sinaia became famous at the end of 19th century when the first king of Romania, Carol I, made it the summer residence for the royal family and popularized the town. 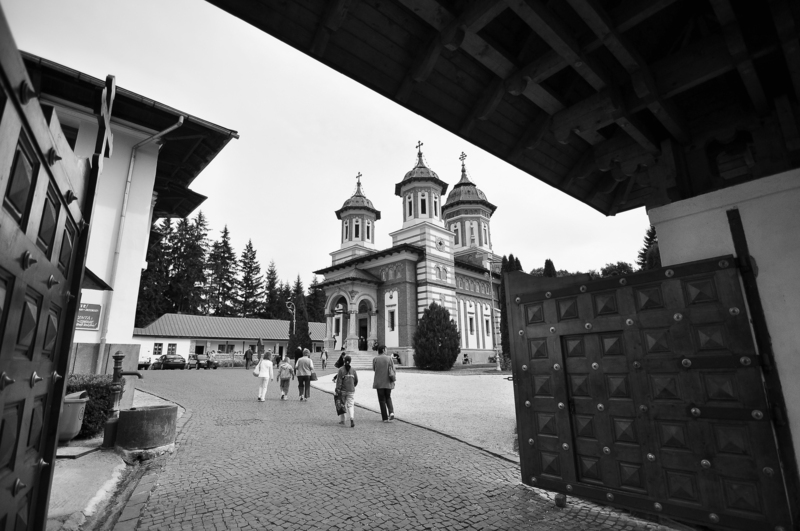 Sinaia Monastery, also called the Cathedral of Bucegi Mountains, is the first construction in the area of the present resort. 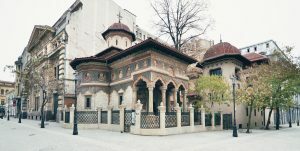 The Monastery was built in 1695 by spatar Mihail Cantacuzino, after his return from the Sinai Mountain. 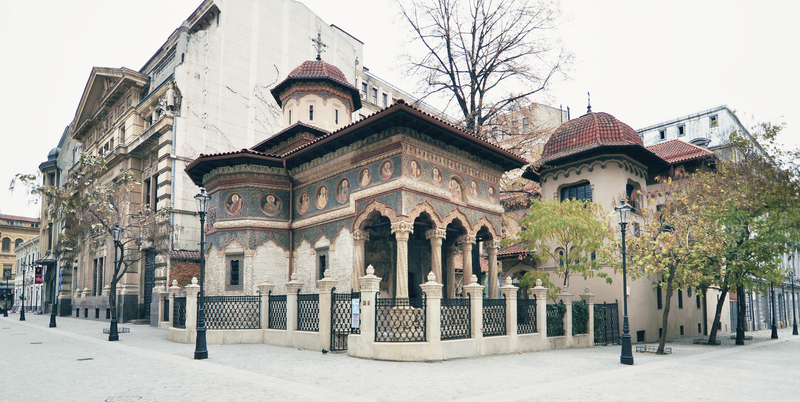 This is where the name of the monastery came from, name taken by the town as well. 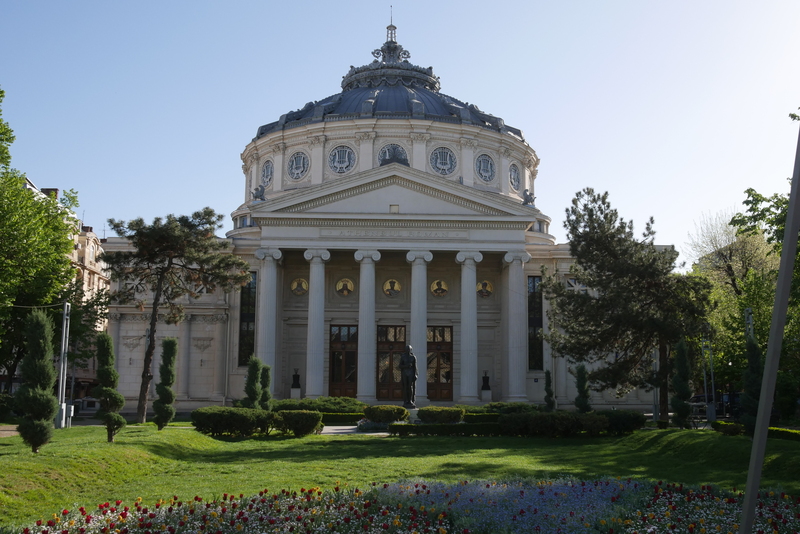 The Monastery has a rich and valuable collection of religious objects: icons, old precious books, china and ceramics from the XVI – XIX centuries. 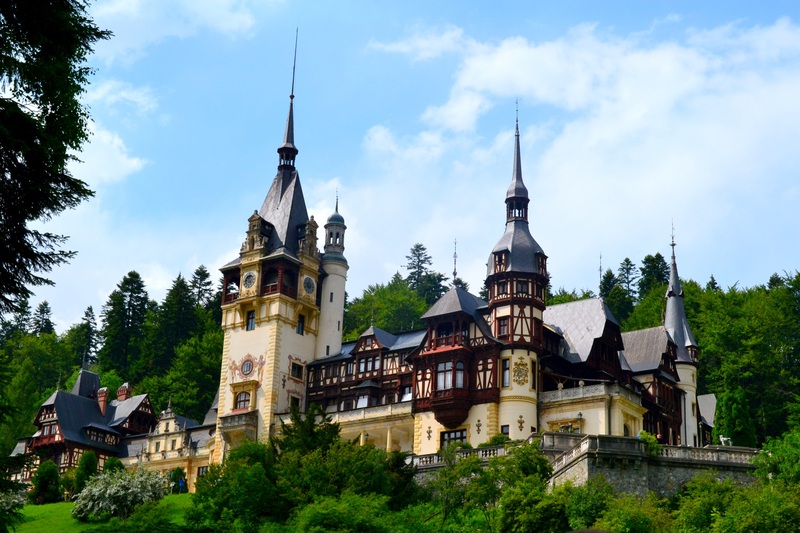 The Peles Castle is a fine example of German Renaissance style of architecture, with elaborately-decorated rooms. 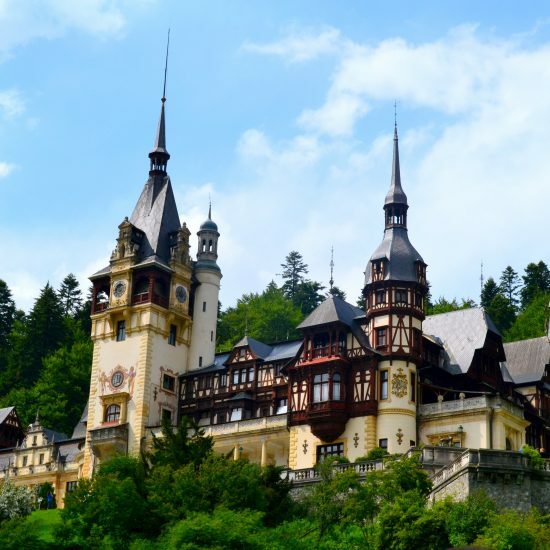 The Castle was built between 1875-1883 and it was former summer residence of King Carol I of Romania. 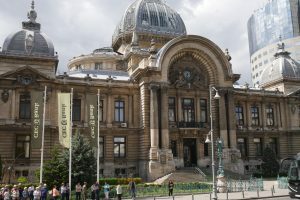 It houses a remarkable museum containing collections of paintings, sculptures, armoury and furniture pieces of an inestimable value. 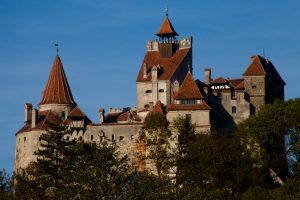 We continue our tour to Bran Castle commonly known as "Dracula's Castle". 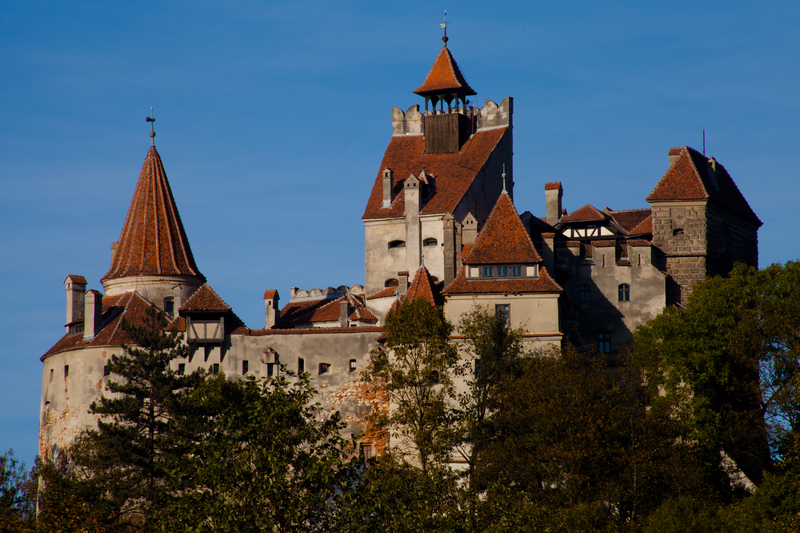 This is by far the most visited sightseeing in Romania due to the Bram Stoker's Novel “ Dracula”. 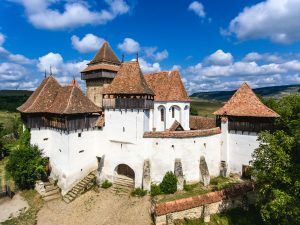 The Bran Castle, built in the 13th century as a fortress between Transylvania and Wallachia, is a reference point for Romania for its beauty, as well as Count Dracula’s legend, whose ghost still haunts these old places. 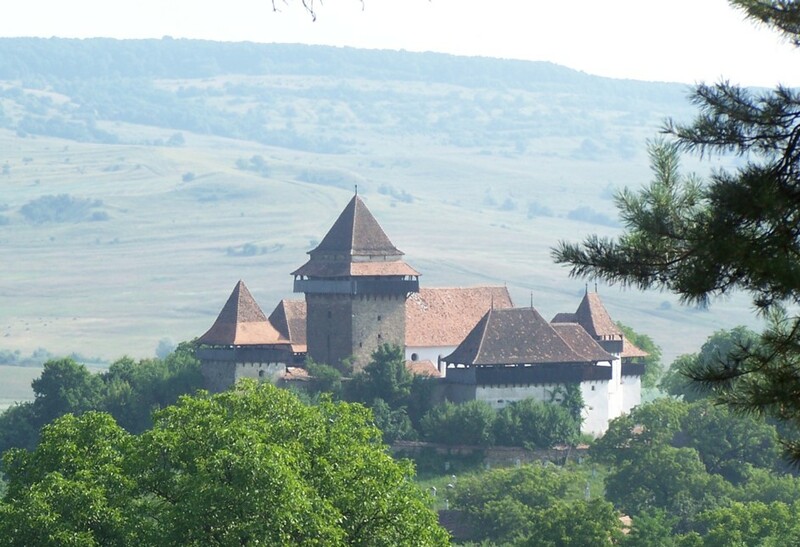 The fortress is situated on the border between Transylvania and Wallachia. Lunch in Bran. 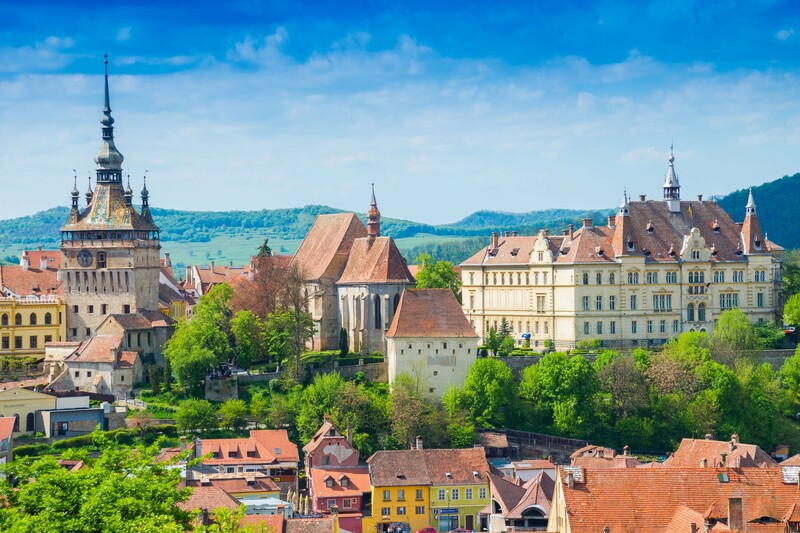 Our next stop is Brasov City also known as Kronstadt. 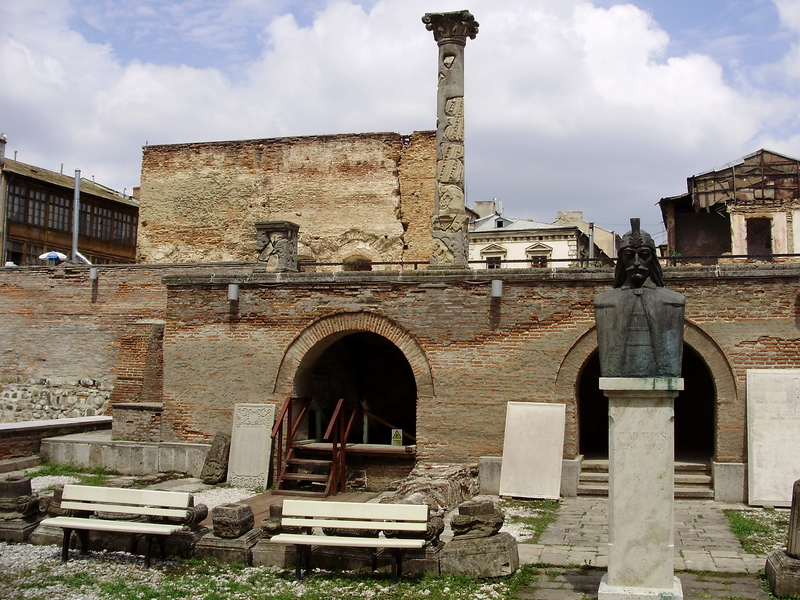 The old city, with its medieval history, is very well preserved and and you will feel the german influence. Our tour in Brasov will include the visit to The Black Church (the largest construction in Gothic style in Romania), built between 1384-1477 and the Old Town Hall Square. 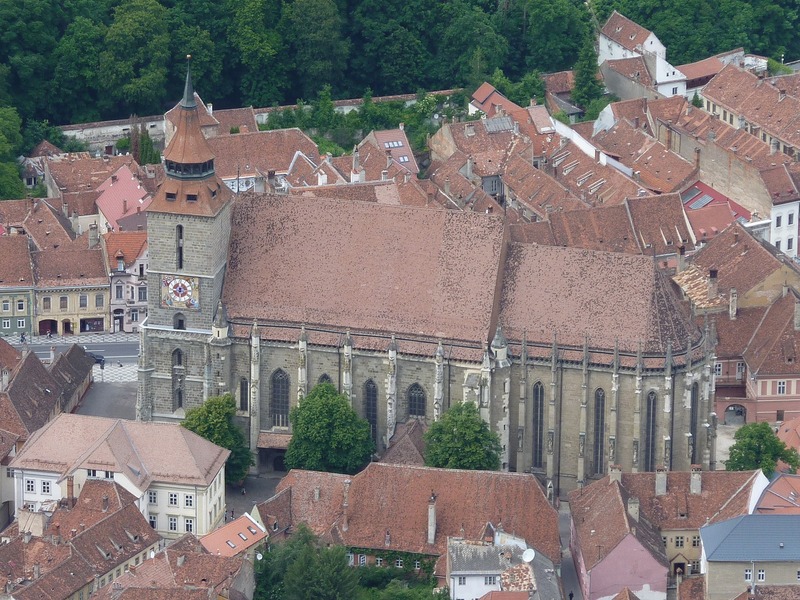 Over 500 years old, Biserica Neagra (The Black Church) is the most representative historic monument in Brasov, the greatest Gothic church in Transylvania and, in some historians’ point of view, the greatest religious edifice from Vienna to Istanbul. Inside the church there is one of the greatest organs in Europe, and also the largest collection of old carpets from Asia Minor. 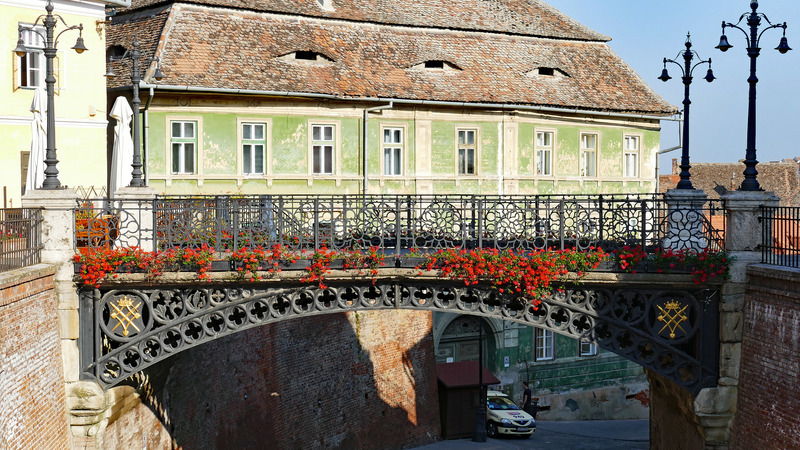 Accommodation at 4* hotel in Brasov. 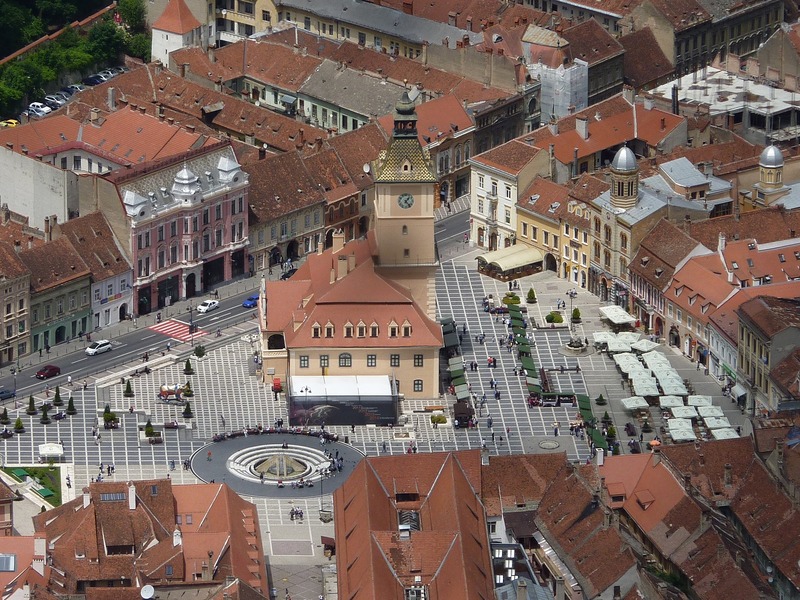 Dinner in Brasov. Breakfast in the hotel and departure for Sibiu. 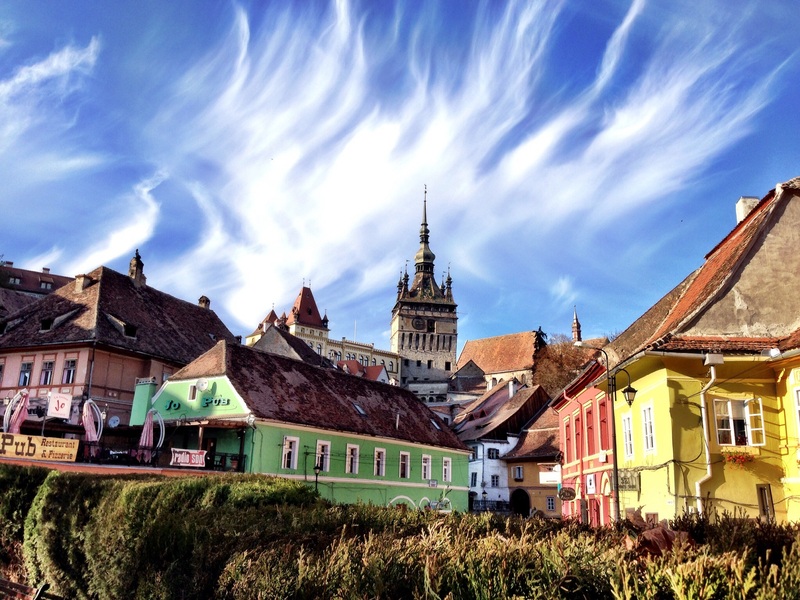 On the way to Sibiu we will visit Sighisoara Fortress. Sighisoara, besides being the birthplace of famous Vlad the Impaler associated with Dracula, is the last still inhabited medieval citadel not only in Transylvania but in whole Europe and also a World Heritage Site since 1993. Detailed tour of the citadel, including the Tower Museum, the Scholars' Stairs, the Church on the Hill. We leave this beautiful city and continue to Viscri. Viscri is the village loved so much by His Royal Highness Prince Charles. 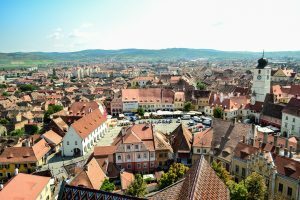 The Saxon character of Viscri has been so well preserved that the entire village has been designated a UNESCO World Heritage Site. 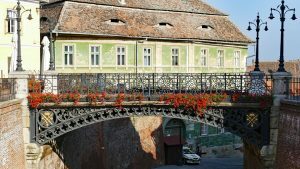 Enjoy today the Viscri Village: the community of Saxons, whose ancestors founded the village more than 800 years ago, has successfully preserved Viscri’s traditional way of life, thanks in large part to its difficult access to the main road. 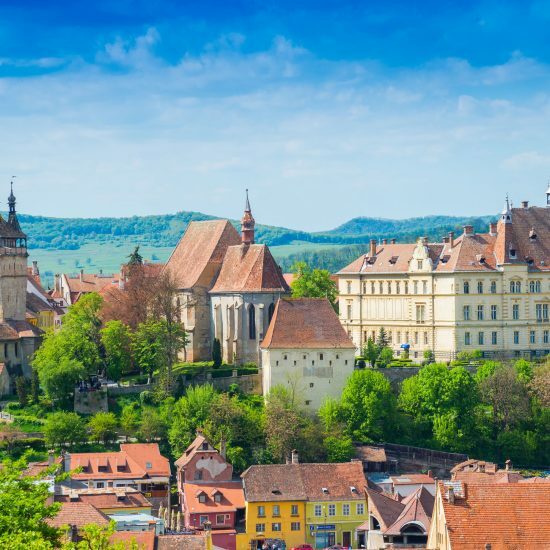 Feel the true Saxon hospitality, home-cooked meals and a trip back in time. 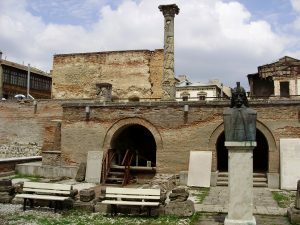 Enjoy a traditional lunch in Viscri. 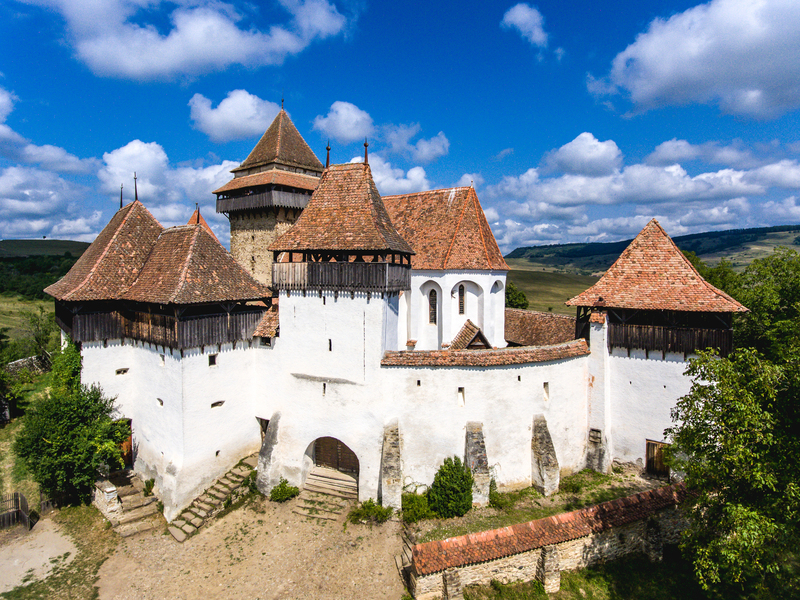 Not far away from Viscri you will visit the fortified church of Biertan. 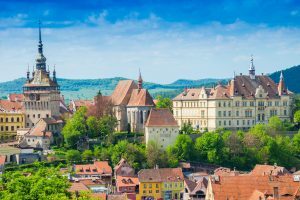 Biertan is located in a long valley surrounded by hills and vineyards. 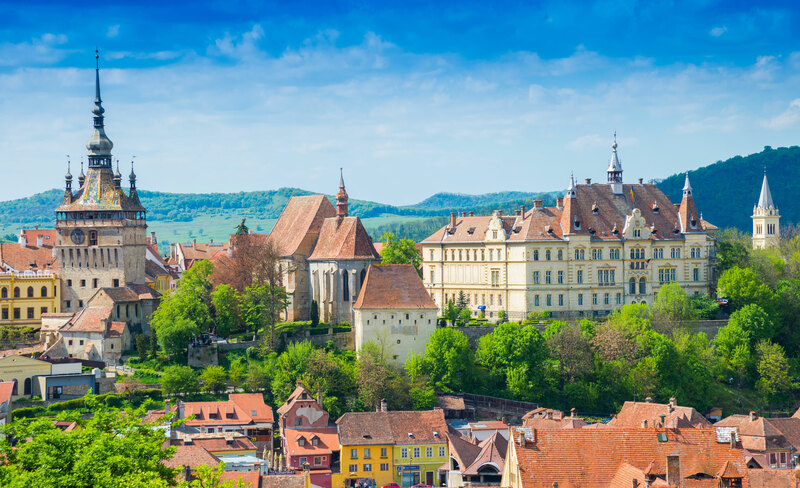 Biertan was founded in 1283 and is dominated by Saint Mary’s citadel and church. 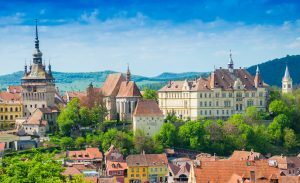 This medieval fortress, surrounded by three fortified walls, has been named a World Heritage Site by the UNESCO Foundation. 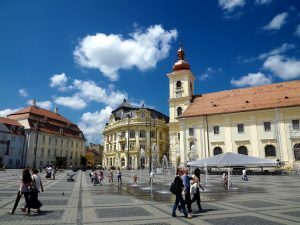 Arrival in Sibiu and check in Hotel 4*. 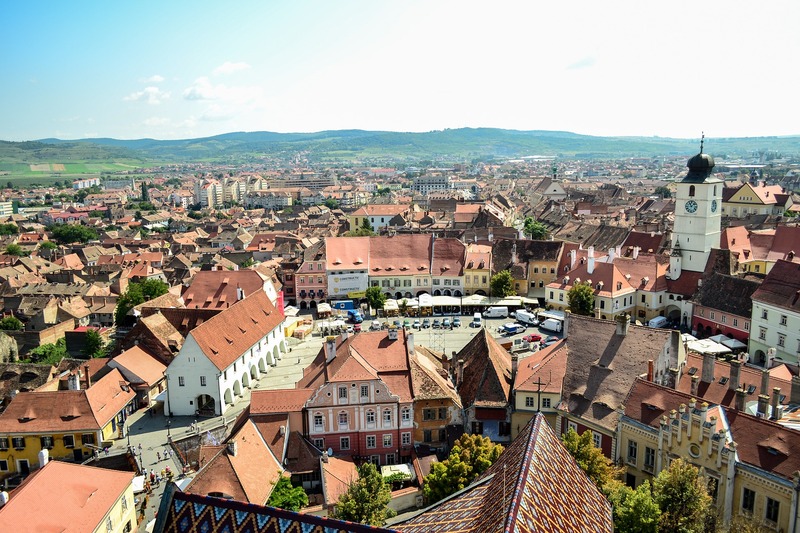 Short time to rest in the Hotel and let’s enjoy Sibiu on an evening walking tour. 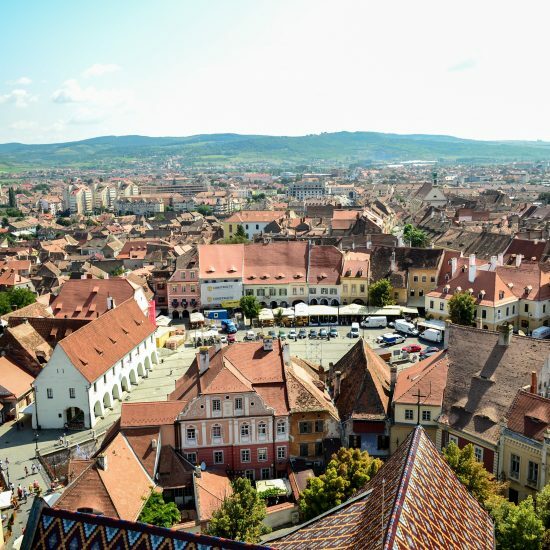 Sibiu was the European Capital of Culture in 2007, together with Luxemburg, being the first city in South-Eastern Europe to receive this title. 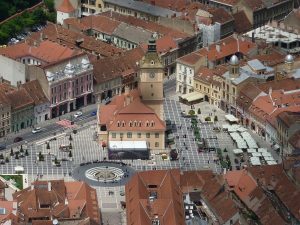 Even before Romania adhered to the European Union, Sibiu was already known for having an European character, mainly for its infrastructure, but also due to the fact that it is a cultural location and its European spirit. 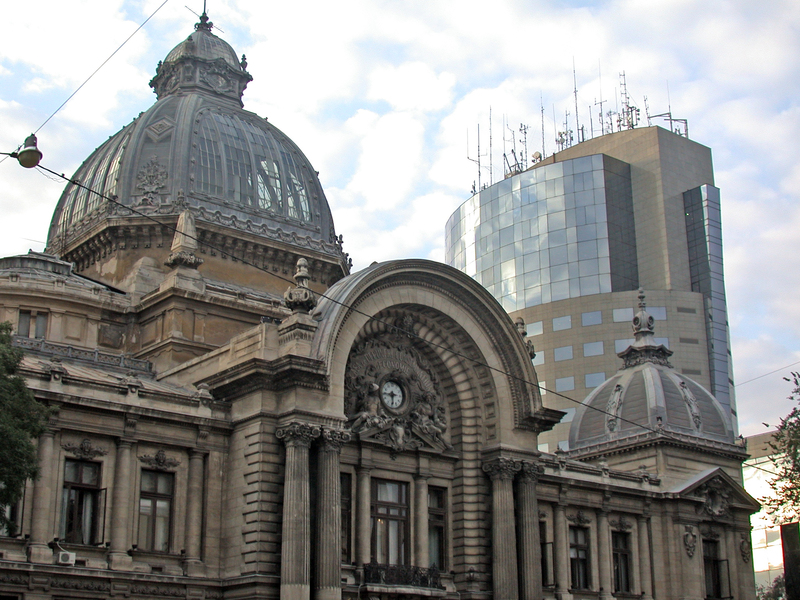 You will be amazed by the charm of this beautiful city! 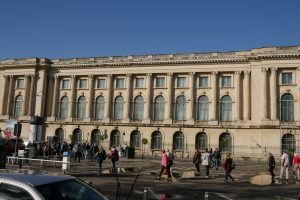 You may admire the Brukenthal Art Museum, the Stairs Passage, the Liar’s Bridge, the Grand Square and the Lesser Square, the Stairs’ Passage, the medieval fortress’ walls. Dinner and overnight in Sibiu 4* Hotel. 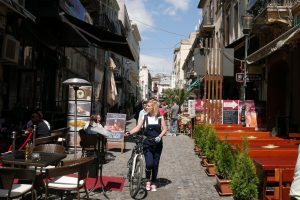 After breakfast and depending on your flight schedule you may enjoy some relaxing hours before you leave our beautiful country.